​The Sitrans MAG 1100 compact wafer design makes this Magnetic flow meter unaffected by the suspended solids, viscosity, and temperature challenges. The MAG 1100 corrosion-resistant stainless steel housing and highly resistant liner and electrodes also fit extreme process fluids. 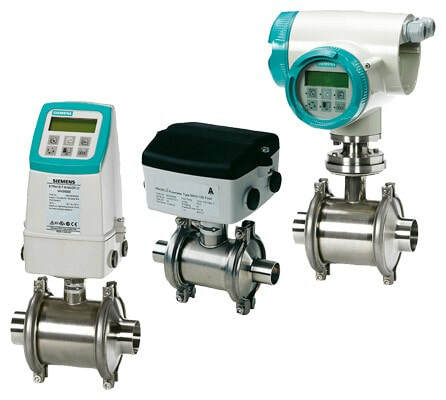 For a complete Magflow meter, the MAG 1100 flow sensor must be combined with a ​​MAG 5000 or 6000 transmitter, either mounted remotely or as a compact unit.